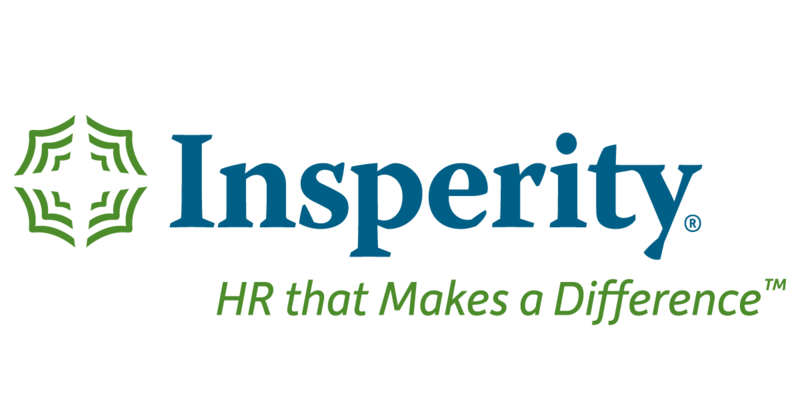 Insperity Inc (NYSE: NSP) stock rose over 15.9% on Feb 11th, 2019 (as of 11:48 am GMT-5; Source: Google finance) after the company posted 17 percent rise in the revenue for the fourth quarter of 2017 to $966.8 million due to a 17% increase in the average number of WSEEs paid per month. An acceleration of WSEE growth throughout 2018 has been the result of increased new client sales in both our core and midmarket client segments, a continued high level of client retention and an improvement in net hiring of WSEEs by the client base. The fourth quarter of 2018 net income grew 59% to $24.7 million compared to the fourth quarter of 2017. The adjusted EBITDA increased 24% over the fourth quarter of 2017 to $47.6 million. Net income per WSEE per month increased 42% from $38 in 2017 to $54 in 2018. Overall, for the year 2018, NSP has reported net income growth of 60% over 2017 to $135.4 million. Moreover, during the fourth quarter, the gross profit rose 13% over the fourth quarter of 2017 to $161.6 million, while operating expenses grew only 8%. These results is on back of improved pricing, effective management of the direct cost programs, and continued investment in the growth, technology and product and service offerings while leveraging other areas of the business. The growth investment has included the opening of seven new sales offices in 2018, along with a 13% increase in the average number of trained Business Performance Advisors over the fourth quarter of 2017. During the fourth quarter 2018, NSP repurchased totaled 986,000 shares at a cost of $97.1 million. Cash outlays in 2018 had included the repurchase of approximately 1,198,000 shares of stock at a cost of $113.3 million, dividends totaling $33.4 million and capital expenditures of $35.3 million offset by borrowings of $40.0 million under the company’s facility. Adjusted cash, cash equivalents and marketable securities at Dec. 31, 2018 was $128.9 million. Net income per WSEE per month has increased 42% from $38 in 2017 to $54 in 2018.